Fancy a tasty, healthy salad? This homemade salad dressing is great for blanched vegetables. You'll love it! 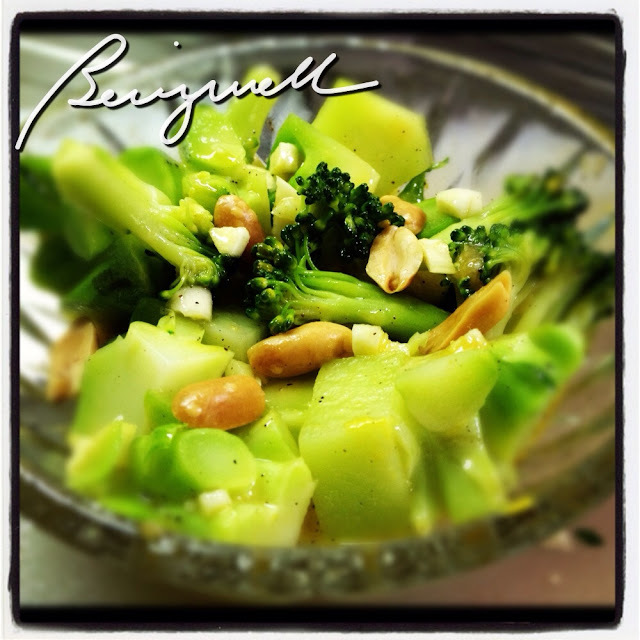 Read on to get your refreshing salad dressing recipe. I favor healthy options when it comes to my meals. I try to cook low-fat dishes with chicken breasts, pork loins, fish and vegetables. When it comes to my salads, I prefer non-mayo based dressing. This way, I can eat more without the worrying about calories, trans fats and sodium. For this post, I'll share with you how I'm making a homemade salad dressing with very basic ingredients. Mix everything together in a small bowl and refrigerate. There! Your homemade salad dressing is all done! 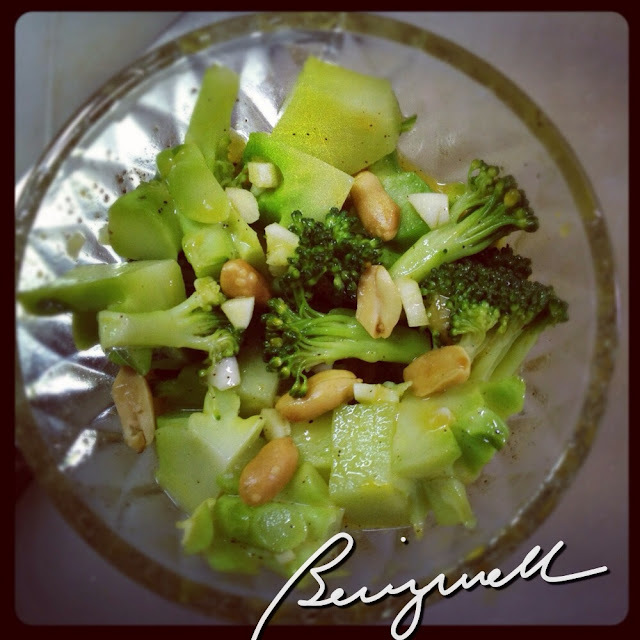 You can put this homemade salad dressing on blanched vegetables like broccoli and asparagus. To add more flavor, I also add some nuts into my dish. 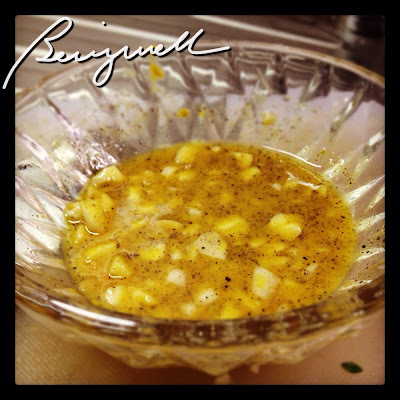 This simple mix makes a very tasty side dish when your having fried fish or pork. wow, its really like a pro! i love salad. i bet that tastes really good! I don't put any dressings on my salad e. Yun lang. oh yeah. it looks so yummy and just right for the fresh veggies. I like the garlicky taste on salads especially with this kind of dressing. I put sesame/peanut oil instead of mustard but i will definitely try yung may mustard naman.